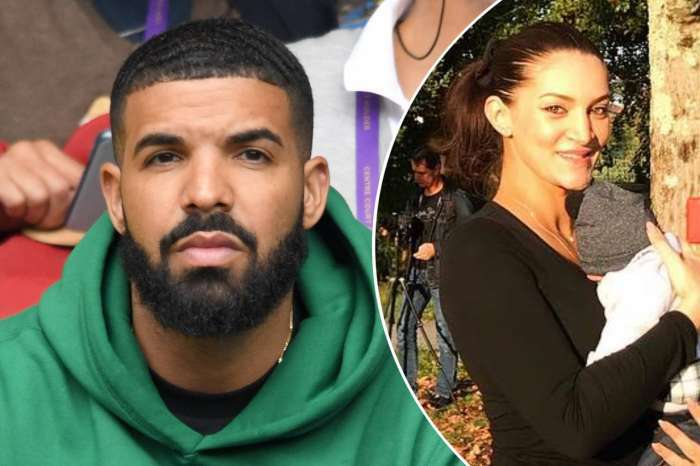 Fans thought that the Toronto rapper, Drake, was dating an 18-year-old model after the pair was supposedly spotted hanging out while in Washington DC. However, it turns out that Bella is actually the daughter of the music producer, Jimmy Jam. Following the rumors that they were dating, representatives speaking on Drake’s behalf said all of the speculations were way off base. And now, Bella Harris is addressing the rumors as well. The model took to her Instagram earlier to write, “Coming off an amazing New York Fashion Week, I feel I need to set the record straight.” She explained that she was not in DC over the weekend, but was in fact, in New York City. Reportedly, a picture surfaced online from a long time ago, confusing fans. Meanwhile, Bella is apparently doing well in her fashion career. Reports indicate that she has a big career ahead of her in the fashion world. 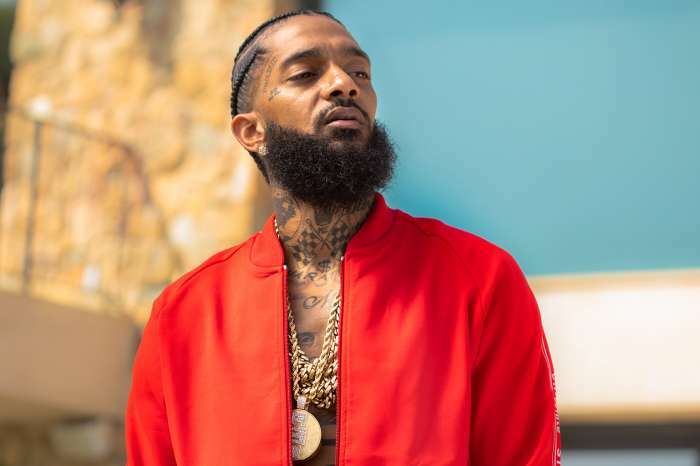 This all comes after Pusha-T’s diss on Drake, “The Story of Adidon,” as well as the rapper’s latest record, Scorpion, which broke streaming records. In Pusha’s diss-track, he referenced Drake’s son with Sophie Brussaux, adding that Drake doesn’t actually contribute to African-American culture and comes from a privileged background, as his mother is Jewish, and his father was a black man. Later on, Drake dissed Kanye West during a performance, saying that his latest record, Ye, slid off the charts, which it did. Kanye’s new album hit the top of the charts but subsequently fell down after just a few weeks, whereas Drake and Post-Malone’s new albums are still in the top 20. While Drake’s new music has done well, it still hasn’t bumped out the GOAT’s including The Eagles as well as Michael Jackson. Previously, The Eagles Greatest Hits complication pushed Jackson’s Thriller out of the number one spot.